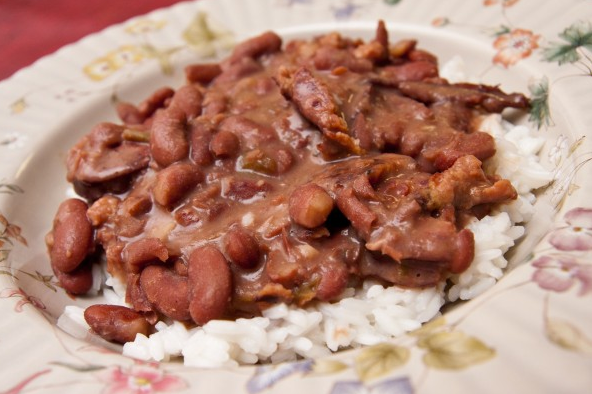 Cajun Land Gift Pack Red Beans Recipe! We love red beans on a Monday! Check out our Cajun Land Red Beans and Rice Recipe and don't forget to purchase our Cajun Land Gift Pack. A New Orleans favorite. Add one pound of smoked sausage, pickled pork, or ham.